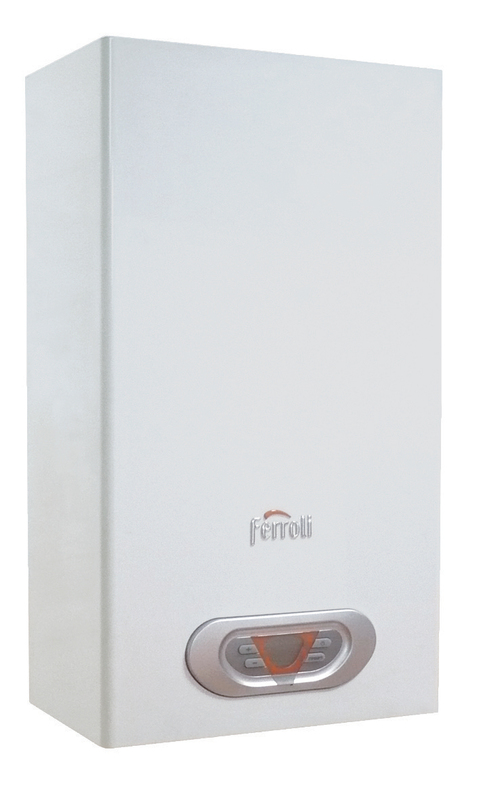 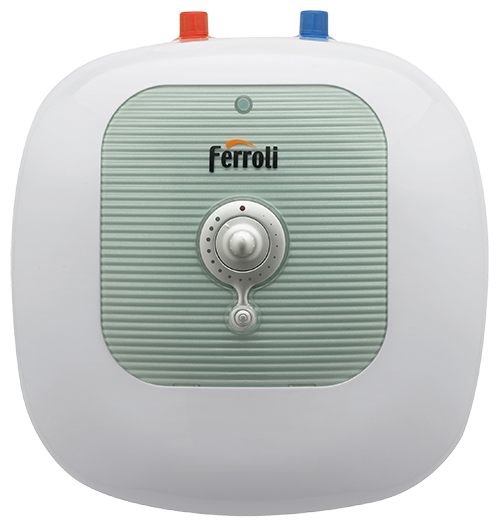 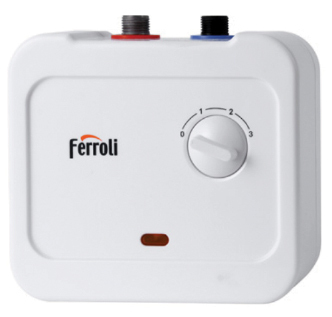 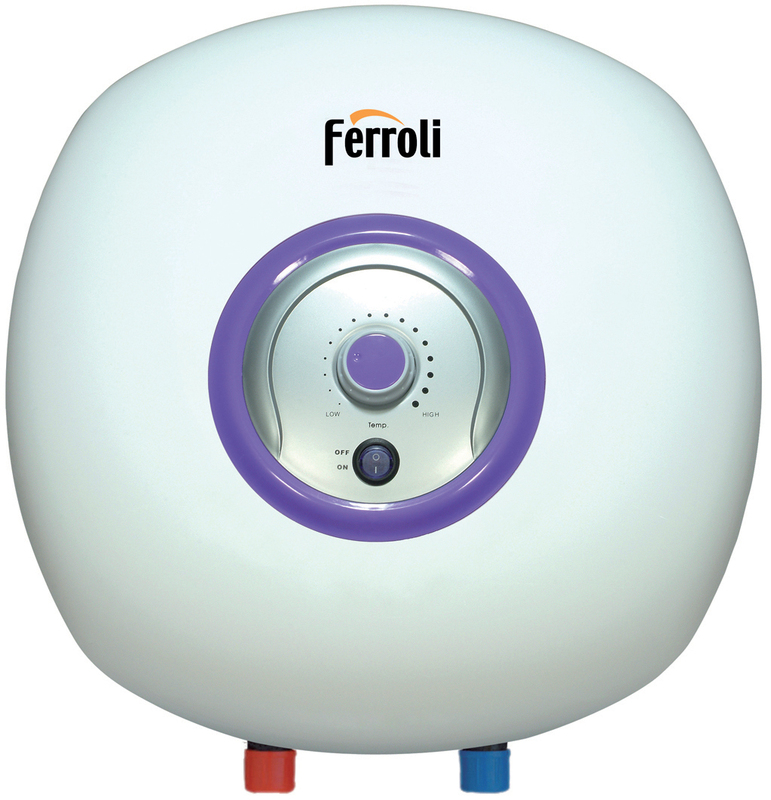 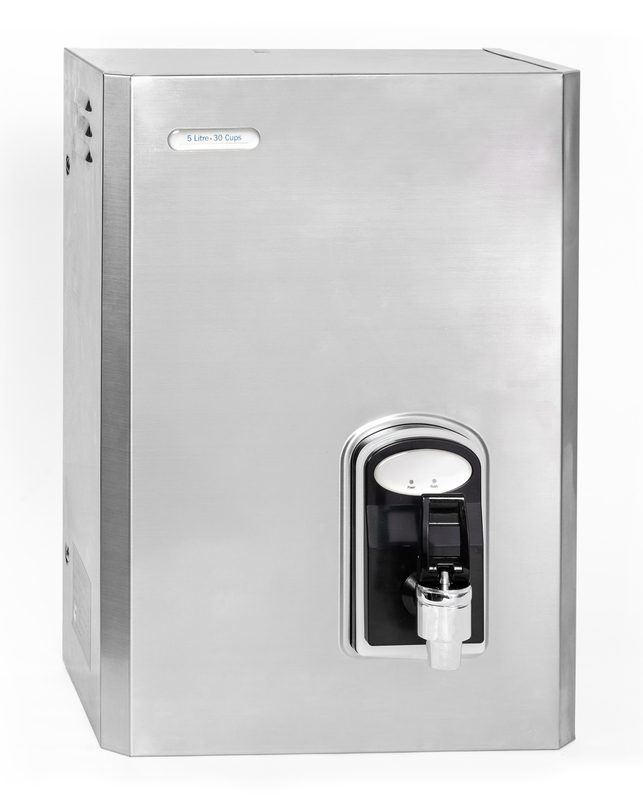 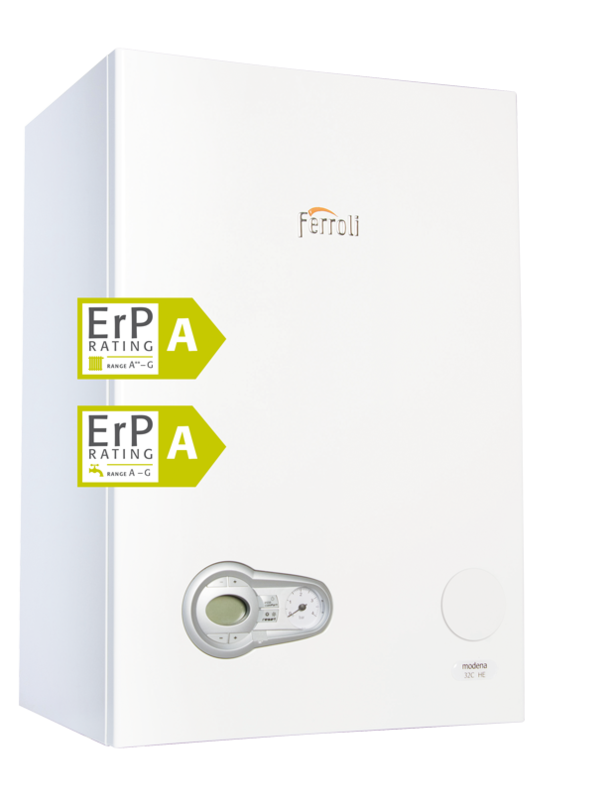 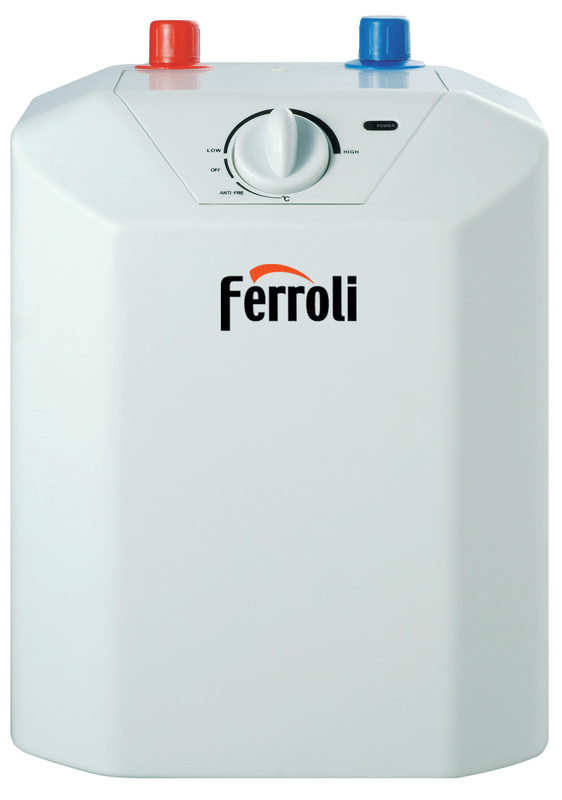 If you thought Ferroli only made boilers, think again. 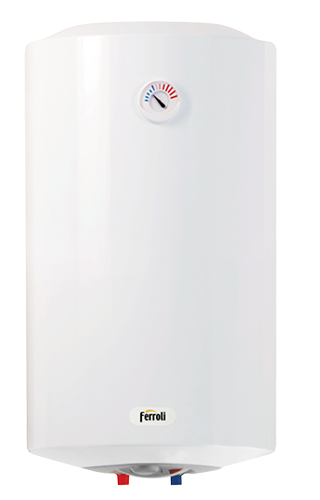 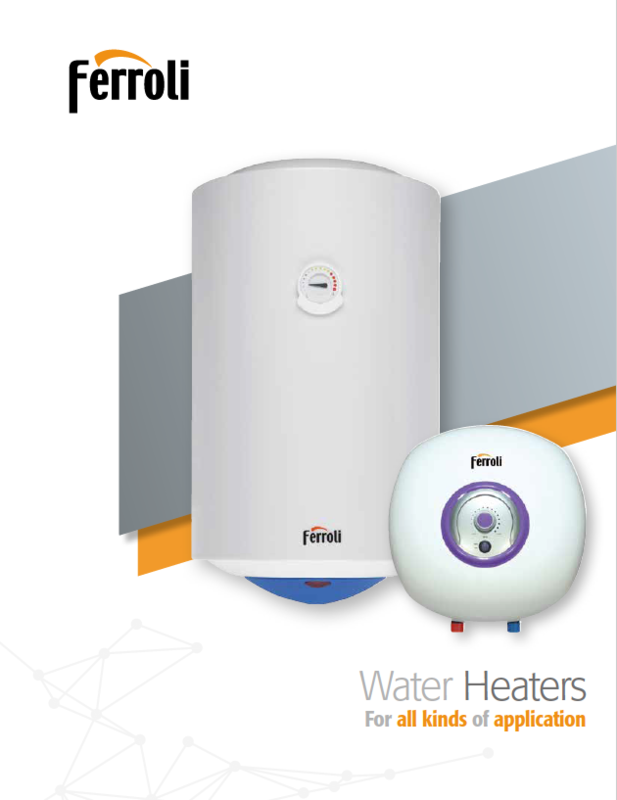 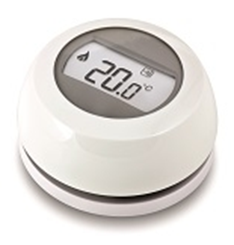 Ferroli has been manufacturing a wide range of heating appliances globally for many years and now some of these market-leading innovative products are available in the UK. 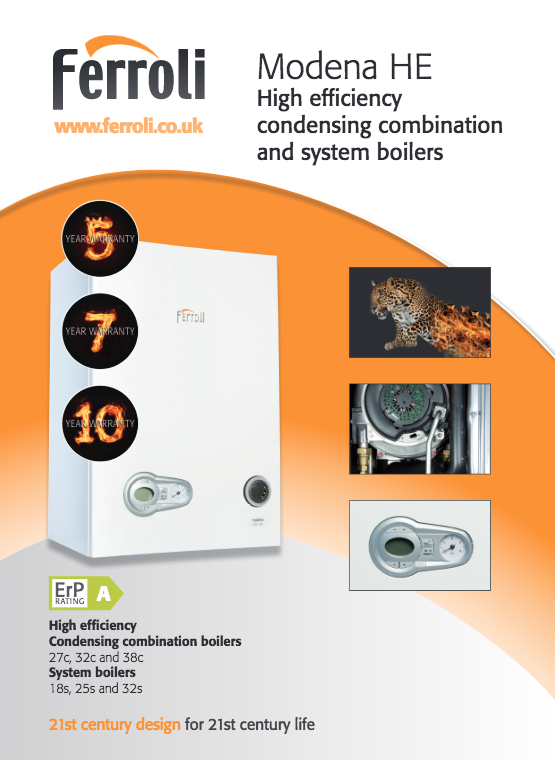 Here is our full product range and literature.